Advanced Database Solutions is in the business of making your software, not only user friendly, but an integral part of your business's operations. Using standard database products such as Microsoft SQL Server, Microsoft Access (part of the MS Office suite), and ASP.NET (for web pages), we create data driven systems that work the way you want them to. You won’t be forced to learn a new piece of software and work your business's "square-peg" processes into someone else’s "round-hole" software. Our custom built software will be written around the way you run your business. We’ve written web based and LAN software database systems for many industries, spanning multiple processes; from creating software to generate proposals for customers, product manufacturing, inventory tracking, shipping, scheduling, auto-generation of customer and interdepartmental emails & PDFs, billing and accounting to name a few. Our business analysis skill set combined with our expert database development capability will produce the high quality software you would expect from a top notch IT shop. We'll create the simple cyclic reporting features that your business needs for daily, weekly and monthly reports, as well as complicated bird's eye view reporting such as metrics, trend lines, and profitability. 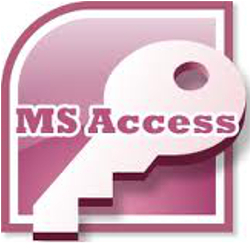 Once you’ve used the custom software we've created for your business, you'll truly understand how easy it is to use an Microsoft Access and SQL Server database. The software will be wrapped around the way you run your company, not the other way around. You will find it simple to track down lost dollars, squeeze new dollars out of your processes and generate new profits from trends in your business. 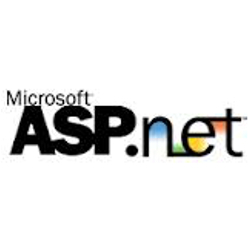 With the freeware version of these Microsoft products (Access runtime, SQL Server Express, etc) available at no cost, the expense for software is elimiated altogether. This leaves just the expense to have the database system customized to your company's specific practices and procedures. WIth this in mind, coupled with the payment options offered by Advanced Database Solutions, we can implement a version 1.0 high quality data system with little up-front commitment on your part. 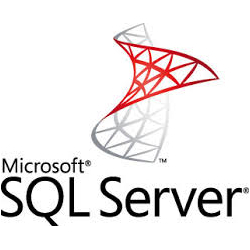 Advanced Database Solutions offers lifetime support for the MS Access and MS SQL Server databases that we create. We rarely hear from our clients thought, as the systems we’ve created truly are easy to use and robust, performing all of their required tasks without unnecessary complexity. Almost all software business's talk about how "user-friendly" their software is. We prove it by adjusting your interface to your particular desires and needs. Many companies have discovered once they’ve purchased pre-made/boxed software, they're stuck with whatever standard interface has been provided with little to no recourse for adjustments.